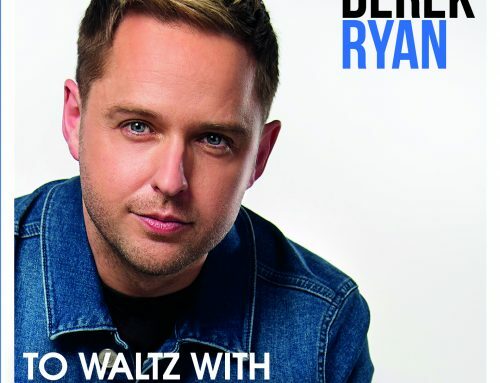 See one of Ireland’s best-loved country artists up-close-and-personal in a special intimate acoustic show, in one of Ireland’s premier music venues. 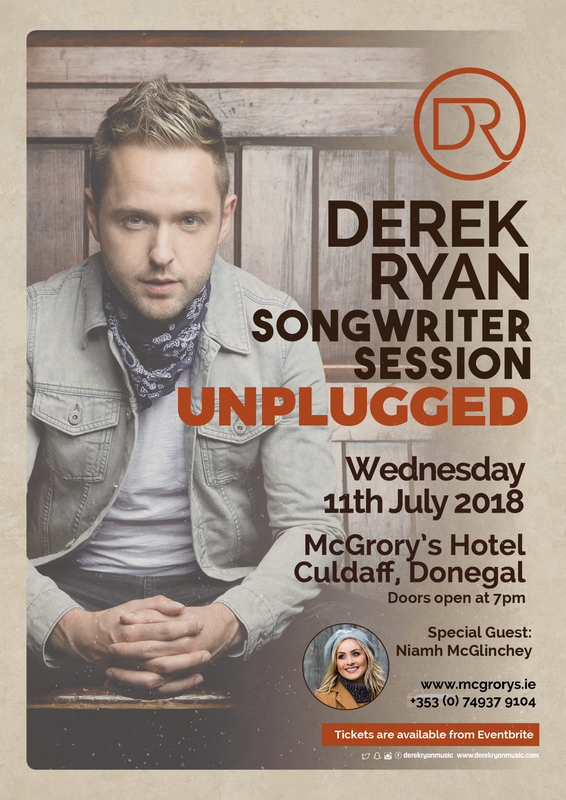 This will be a spectacular return for the Carlow man who is keen to showcase his songwriting talents and acoustic vibe to the crowds in Culdaff, Donegal. 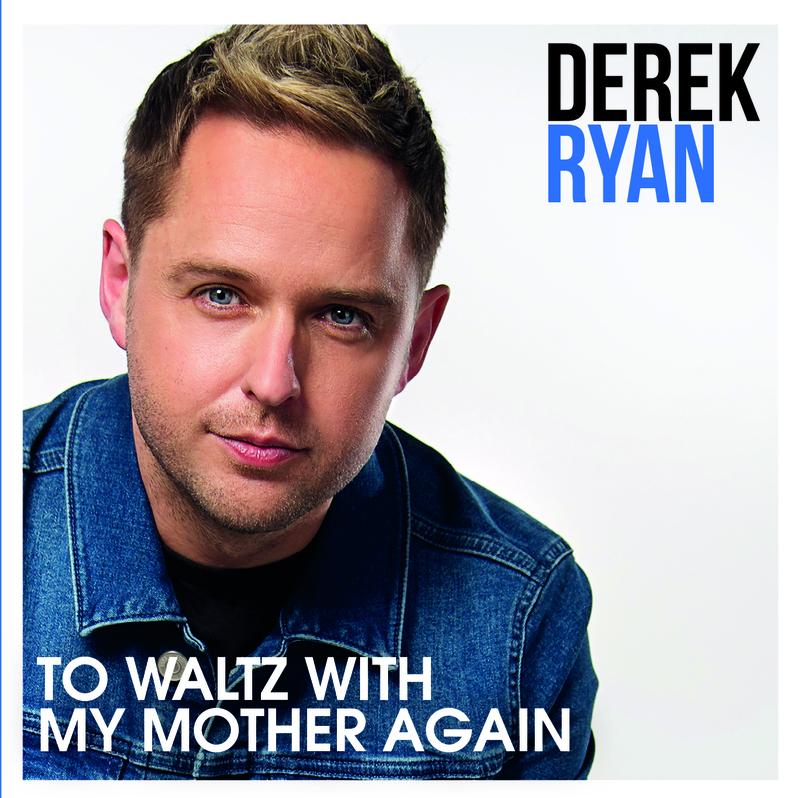 Derek has previously been praised for his songwriting skills and recently was reigned Sunday Worlds’ Country Music; ‘ Songwriter of the Year’, along with ‘Album of the Year’. 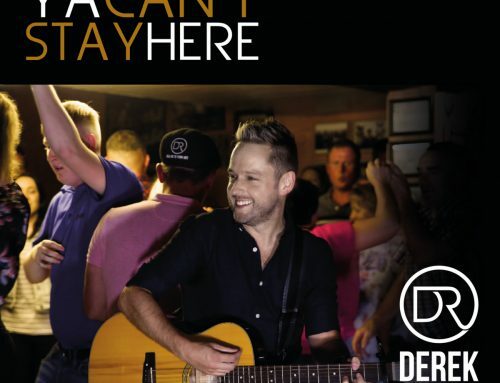 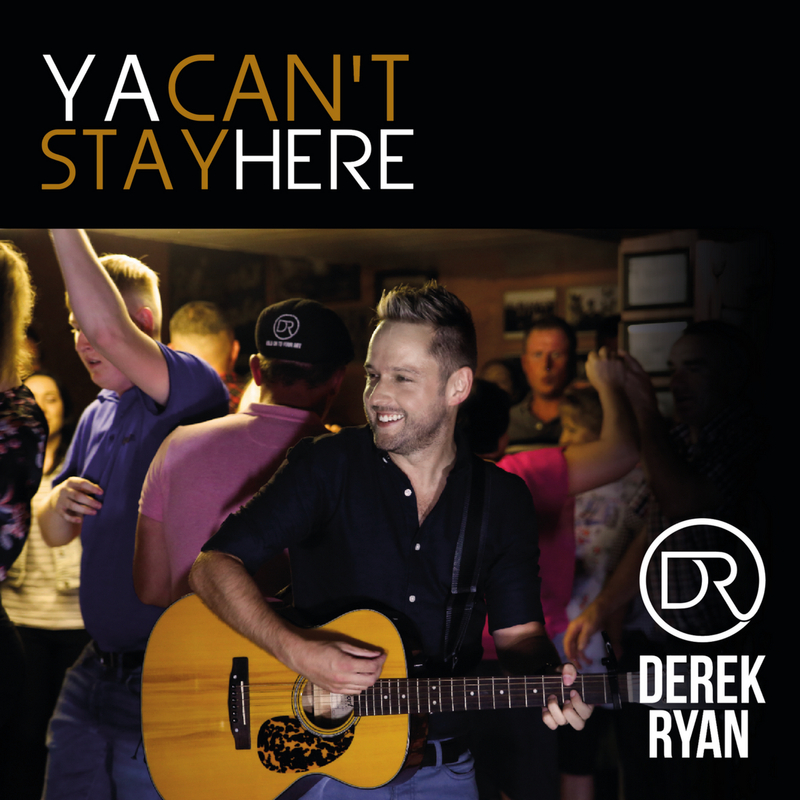 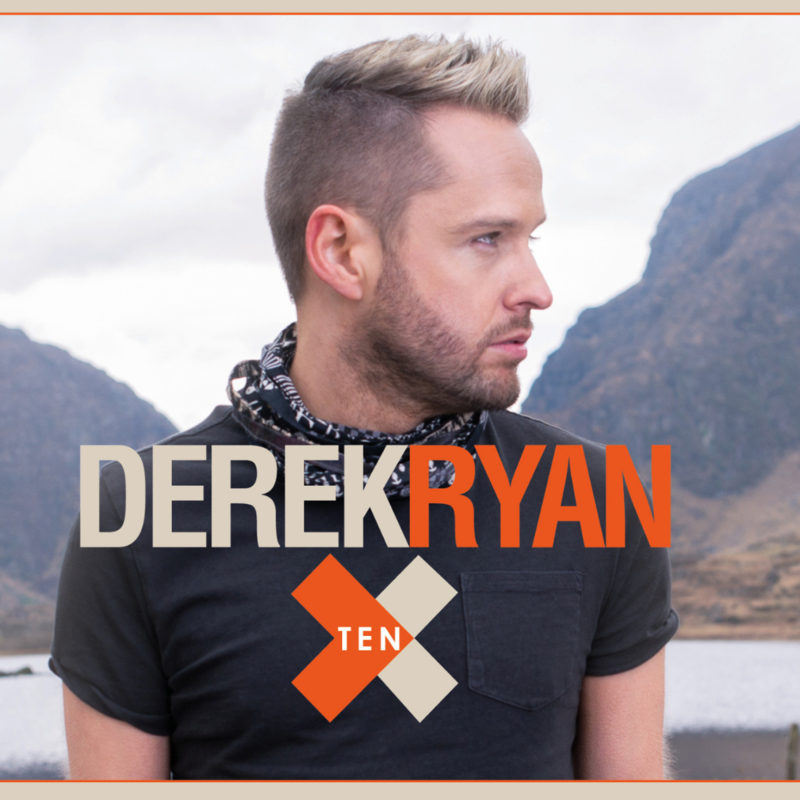 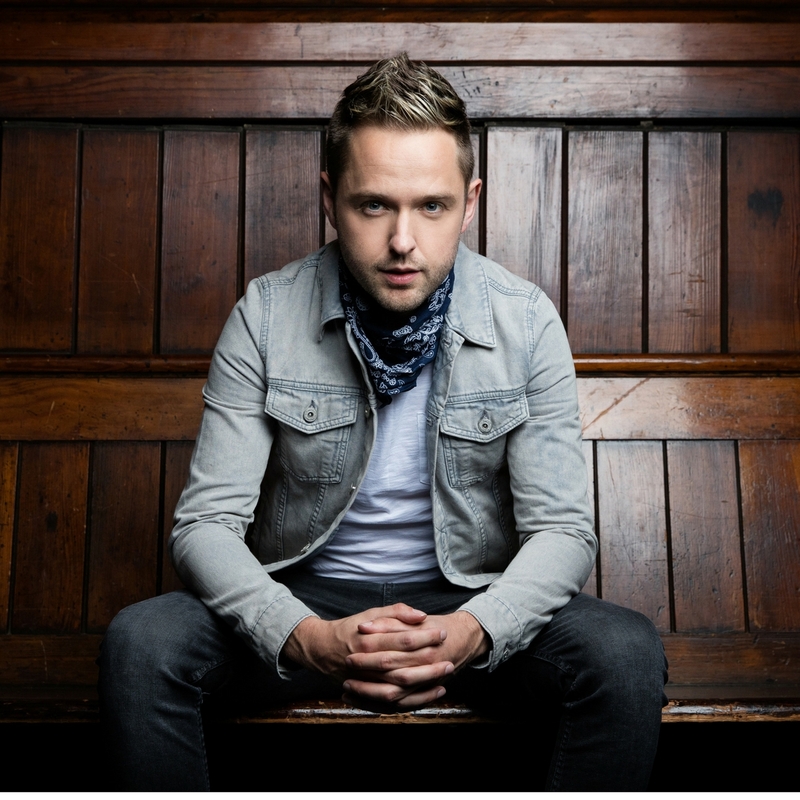 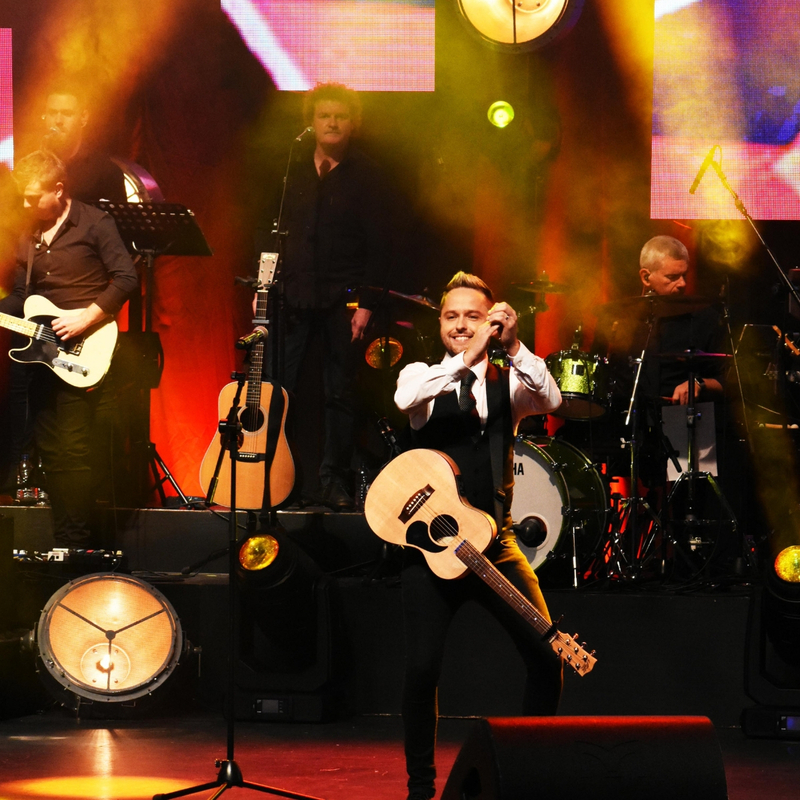 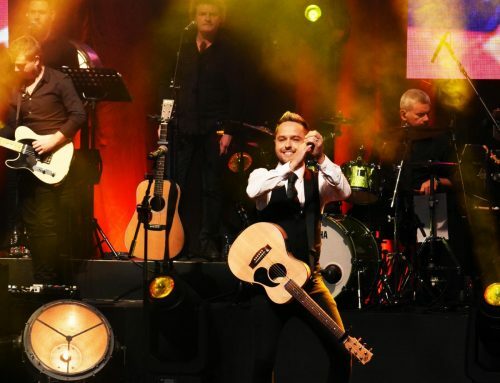 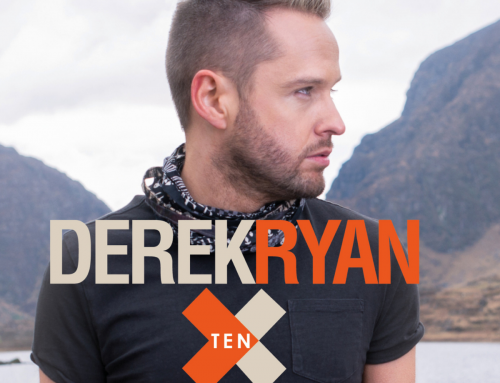 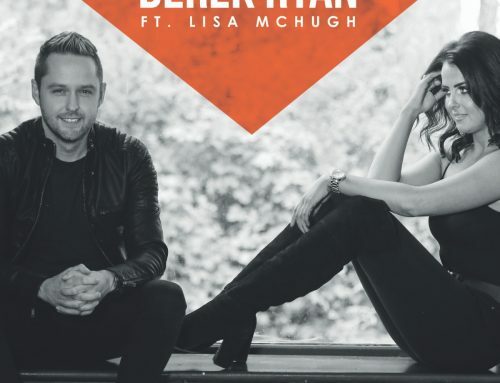 Derek Ryan and his band have literally been on Fire with his current concert tour with a roaring response from fans throughout Ireland so this unplugged acoustic set is definitely not to be missed!